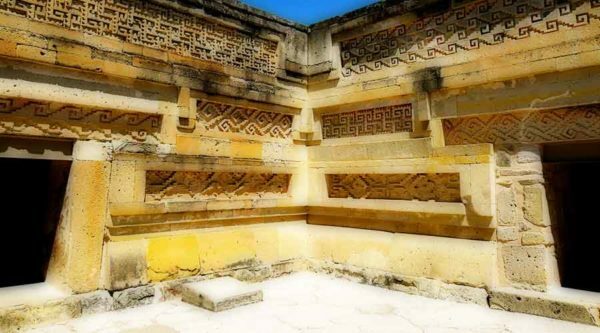 It’s time to vacation and it’s the perfect opportunity to enjoy any number of things to do in the beautiful city of Oaxaca and the surrounding areas. 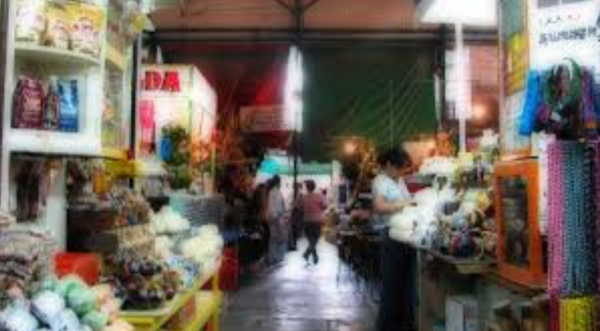 We are located in the perfect location to explore inside and outside the city. 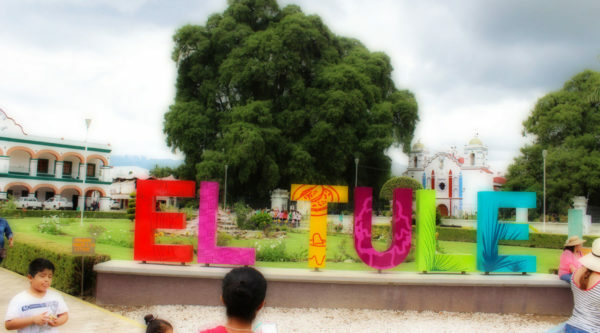 You could try to relax on the beach, explore in the mountains, visit archaeological sites, visit the surrounding magical towns, delight in the exquisite Oaxacan cuisine, discover the diversity of handicrafts from different regions of the state, or have fun with the artistic and folkloric events that take place in the capital’s zócalo. 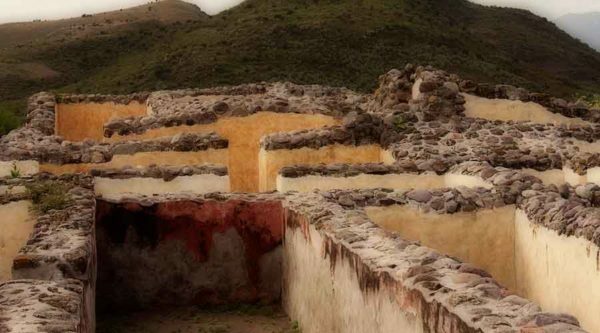 Here there are many things to do in Oaxaca, it is a tourist focus of modern art, which counteracts with the works of indigenous crafts. 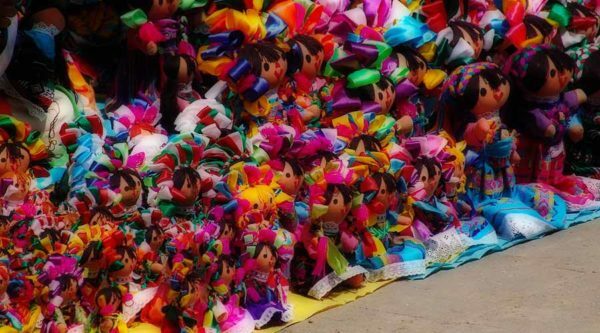 The streets of the Historical Center are dressed in colors in a lively and cheerful decoration. 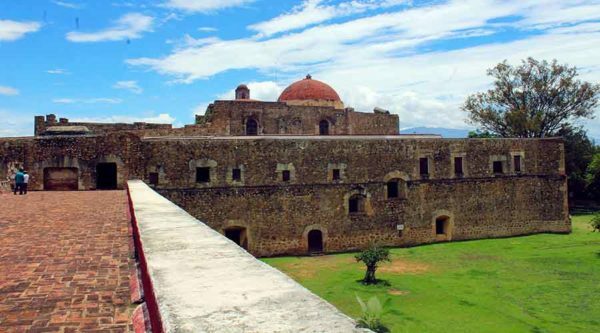 The emblematic Convent of Santo Domingo is for many, the most beautiful monument to visit in Oaxaca. 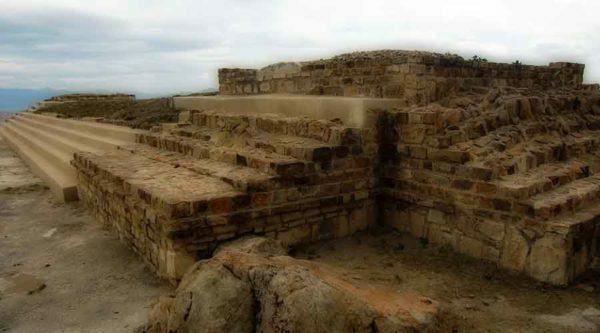 To relax, the city has a paradise on earth, the petrified waterfalls, Hierve el Agua or el Tule, are just some examples of tourist spots to see in Oaxaca. 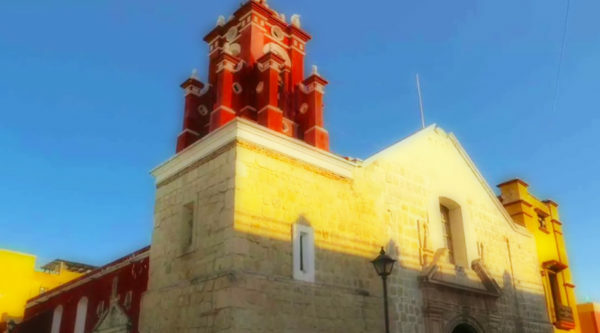 The city also has many museums, such as the museum of Hispanic art or popular art, good cultural offers to add to your list of things to do and see in Oaxaca. 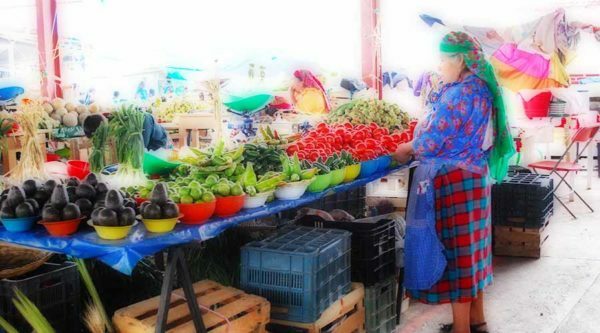 You choose what to do in Oaxaca! 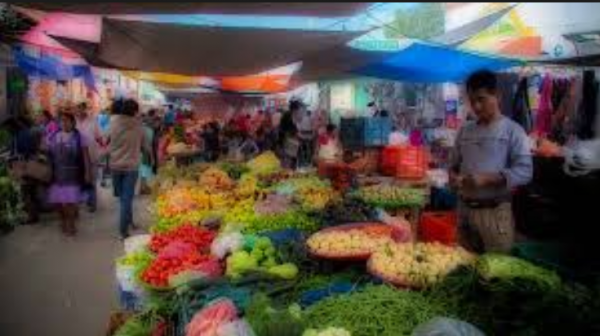 The markets of Oaxaca offer a delight for all the senses. 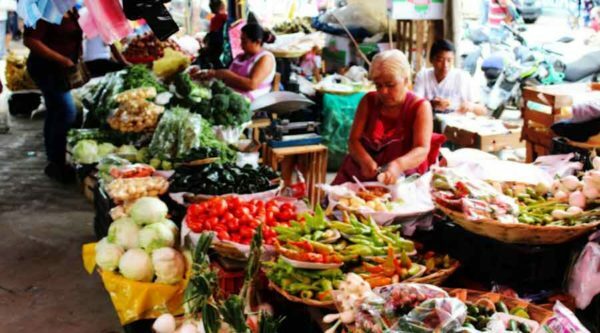 Walking through the markets of the city, or the tianguis in nearby towns, becomes an adventure of flavors, smells, textures and colors that can hardly be seen elsewhere in Mexico. 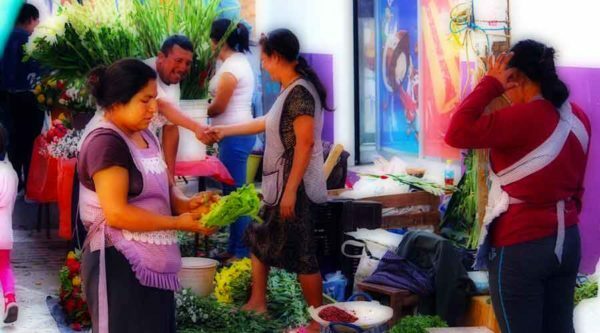 You are never short of things to do in Oaxaca when visiting a local market. 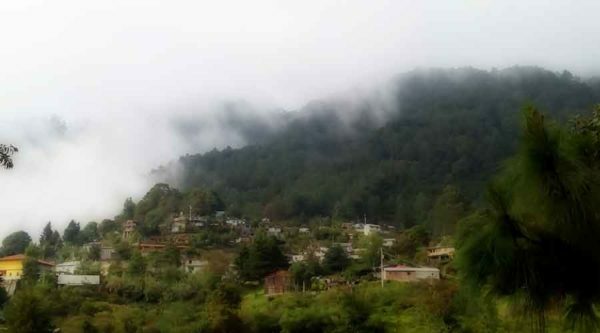 Due to its great diversity, ethnic and geographical characteristics, the State of Oaxaca is one of the main destinations for ecotourism and adventure tourism in Mexico. 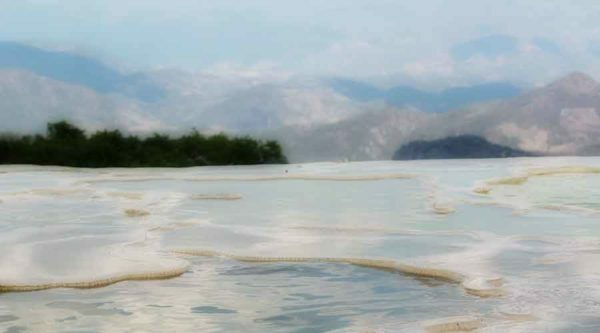 The concept "ecotourism" refers to those trips that have the purpose of performing recreational activities of appreciation and knowledge of nature, through interaction with it in nature and outdoor activities. 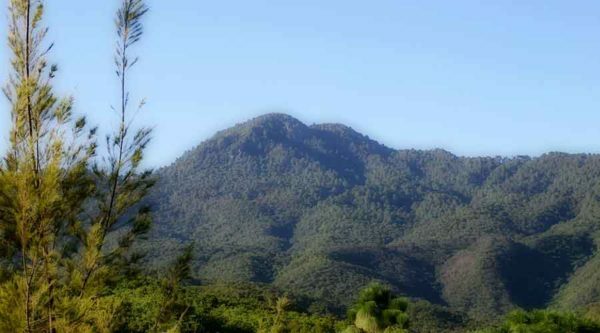 Oaxaca has so many things to do for nature lovers and outdoor sports. 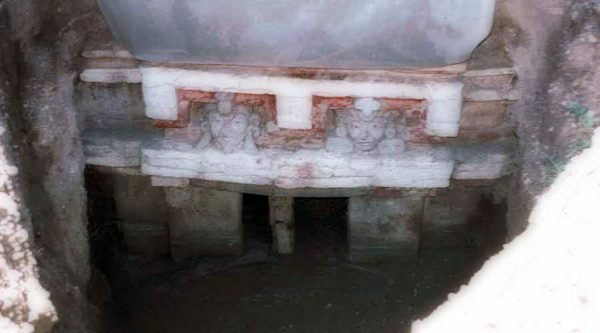 In Oaxaca there are more than four thousand archaeological sites, according to data from the National Institute of Anthropology and History (INAH). 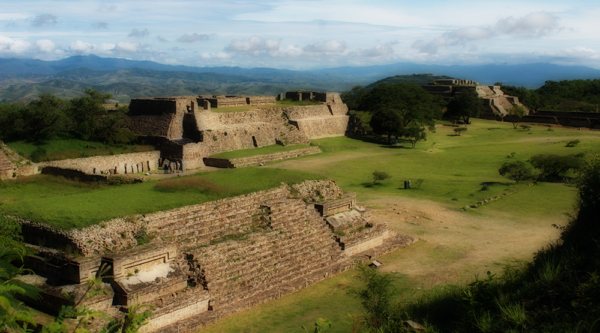 Among them Monte Alban and Mitla stand out, but also of great importance are the recently inaugurated Atzompa, San José el Mogote, considered one of the most significant settlements in the Etla Valley, Yagul, in the Tlacolula Valley; Lambityeco, in the southeast of Oaxaca; Zaachila, last capital of the Zapotec lordships; Guiengola, Zapotec political center in the Isthmus; Cerro de la Camapana, in Suchilquitongo, and Dainzú, contemporary Monte Albán.